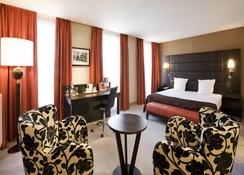 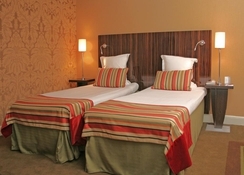 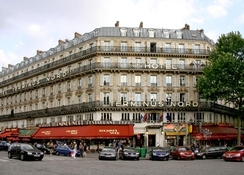 The Mercure Paris Terminus Gare du Nord hotel is a 4-star hotel located ideally in the center of Paris opposite the Gare du Nord train station, with immediate access to the Eurostar, Thalys, TGV and RER train services. 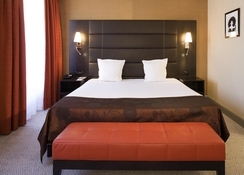 Direct access to Villepinte exhibition center, Bourget, Paris CDG airport and the Stade de France. 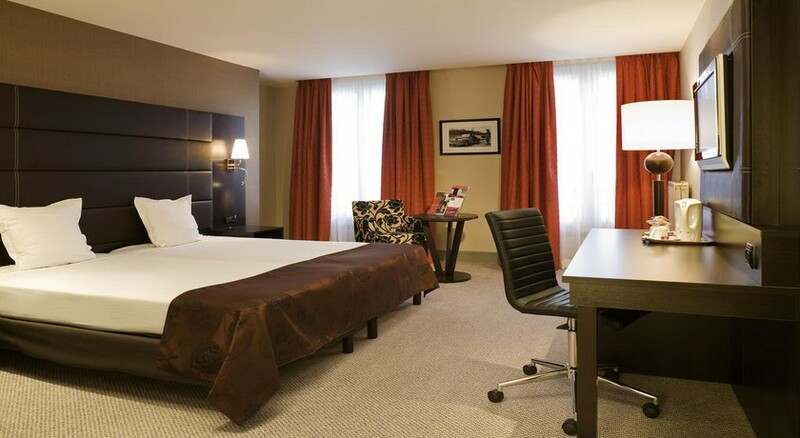 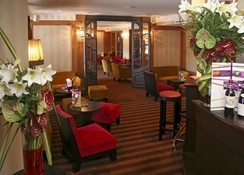 Our rooms are spacious and warm, and some offer stunning views of the Gare du Nord or Montmartre and SacrÃ© Coeur. 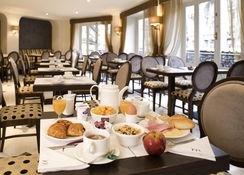 Take advantage of this unique view while enjoying your breakfast.